Screaming Bee releases Ancient Weapon Sounds. 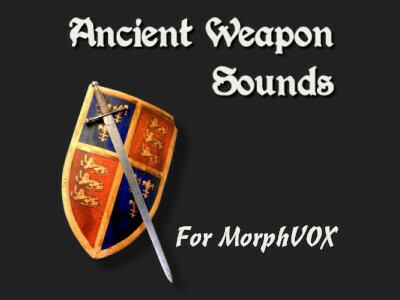 This free add-on is now available for MorphVOX users. The sound pack includes 11 quality sound effects.